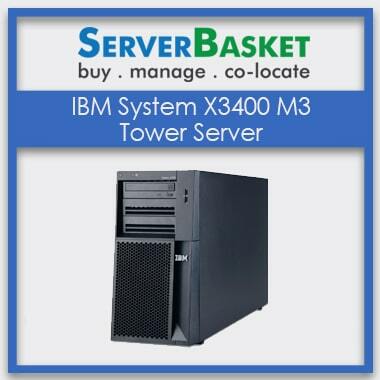 If you are willing to buy IBM Tower servers online in India, then there is no better place than Server Basket. These Tower Servers are equipped with high-quality Intel processors and they operate in an effective manner. 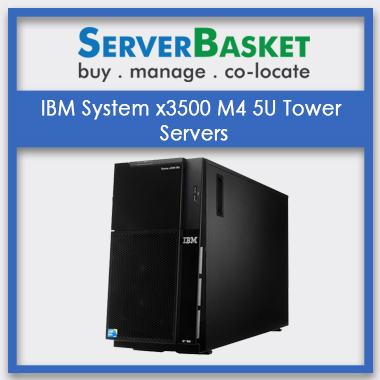 These IBM Tower servers available in Server Basket are of exceptional quality and compatible with different electronic devices. Server Basket ensures prompt delivery of the ordered products. 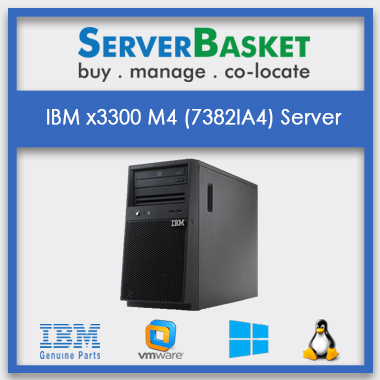 The IBM Servers are being offered with 3 years warranty. 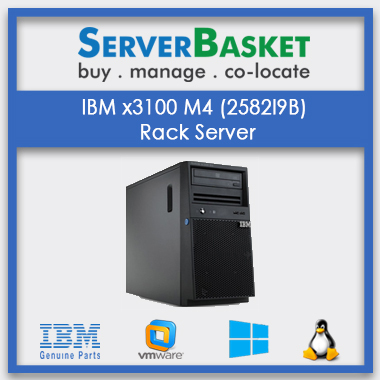 We offer complete IBM Tower Servers. Our product line witnesses high demand in India as we ensure international standard and quality. We adhere to the confined parameters of the industry and accordingly set the compliance in order to maintain the desired quality of the complete IBM Tower Servers. We offer 24X7 pre-sales support free of cost in order to help our customers make an informed buying decision. 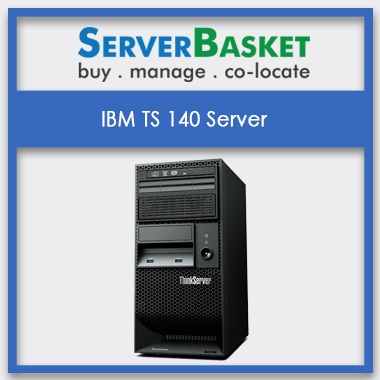 You can opt to consult one of our online representatives in Server Basket team to seek advice regarding the models of the IBM Tower Servers. The IBM Tower Servers are available at an end to end configurations which range from low to high configurations. You can choose the configuration depending on your requirement and budget. As you have the wide number of choices, you can choose to purchase as per your customized need. We extend the facility of free demonstration of the chosen products as per your request. So, you will very well be able to determine the capacity and functioning of the shortlisted models of the IBM Tower Servers and make an informed buying decision. 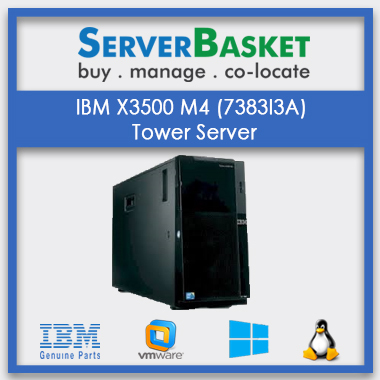 Server Basket transparently displays the various models of the IBM Tower servers without any hidden costs involved. So, a clear idea of the price of the servers makes it easier to plan your purchase smoothly and easily without any hassle. 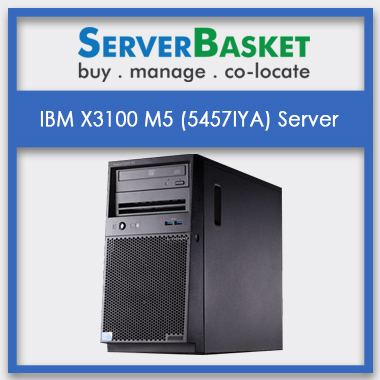 Server Basket offers the facility of delivering your purchased IBM Tower server anywhere in India. We have an effective logistics system and manage one-day delivery to major metropolitan cities like New Delhi, Gurgaon, Mumbai, Bangalore, and Chennai. We offer dedicated customer support 24X7 to all our customers. 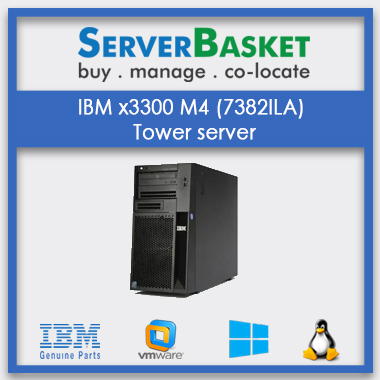 If you have purchased any model of IBM Tower Server from Server Basket and need any assistance, we are always at your service. We also offer a 3 years warranty on all our products.